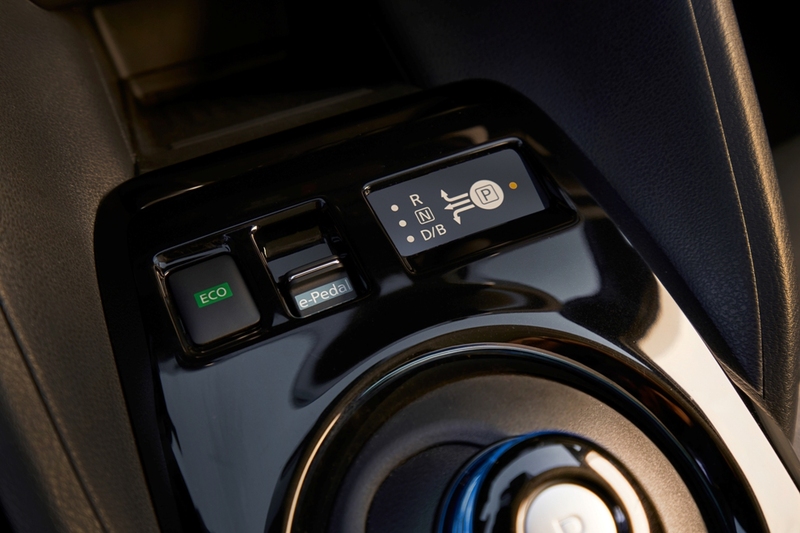 Drivers are getting behind the wheel of eco-friendly driving, and more Europeans are opting to do it in a Nissan LEAF. 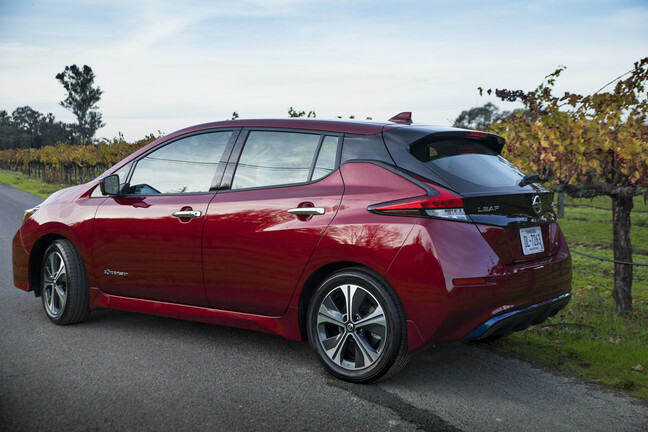 Just like every time a bell rings an angel gets his or her wings, every 10 minutes, a new European Nissan LEAF driver was born. 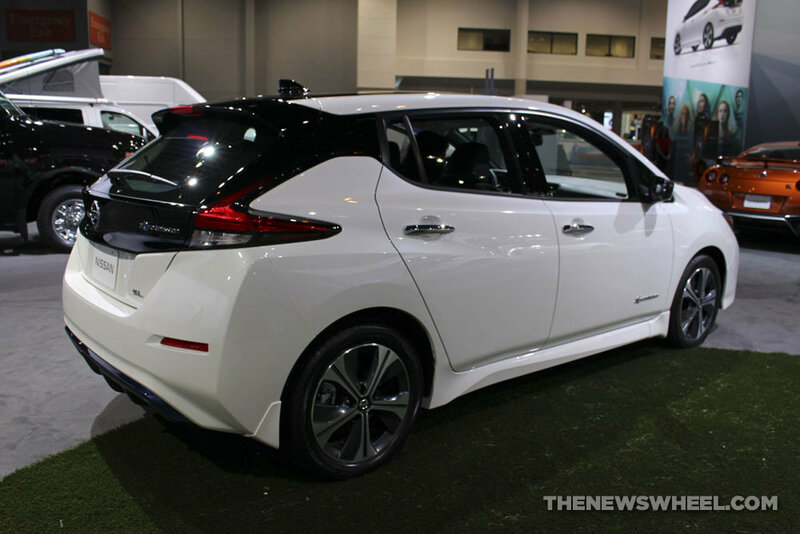 With 2018 nearing its end, the new Nissan LEAF is going strong with 26,000 units sold so far. 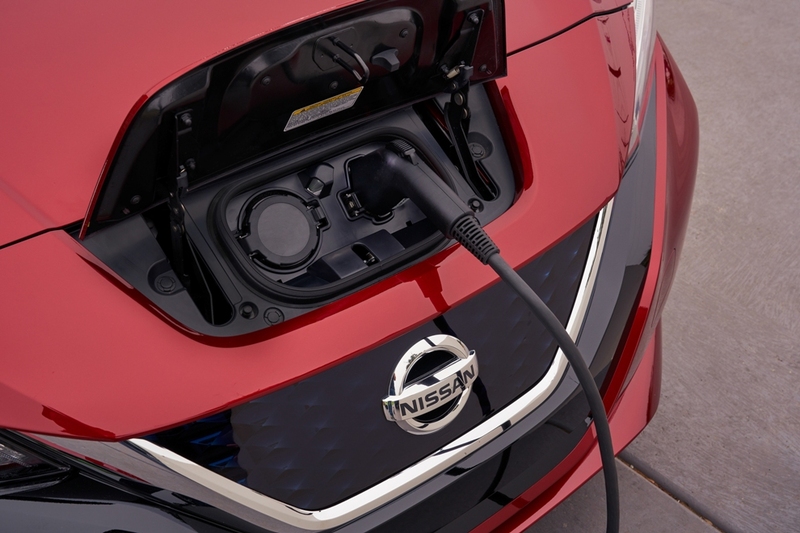 In the months January through August 2018, sales of the LEAF have bested European EV sales. 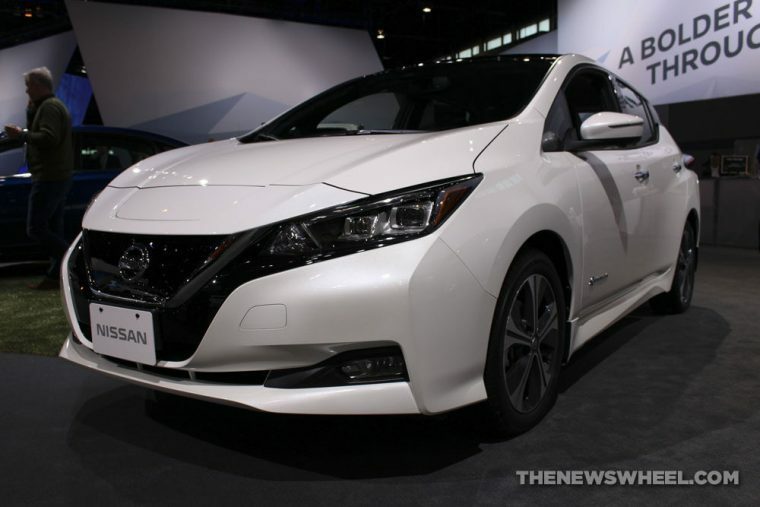 Several businesses are also looking to the Nissan LEAF to fuel its transportation needs; according to Nissan, 8,000 of the 26,000 total sold were earmarked for European corporate fleets. 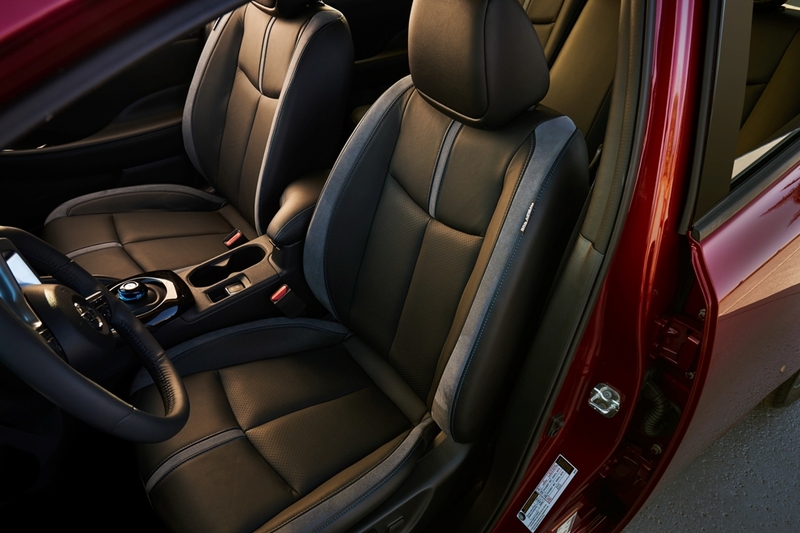 Since its debut in 2010, the Nissan LEAF has earned approximately 100 worldwide awards including the recent nods from the UK 2018 Car of the Year Awards as the Best Electric Car; the Ecomotor Awards by El Economista in Spain as the Best Electric Vehicle; and the ‘L’Automobile et L’Entreprise’ electric vehicle/plug-in hybrid best car title.